Never before in our political history have the provisions of a budget been as extensively leaked as those in Budget 2017. 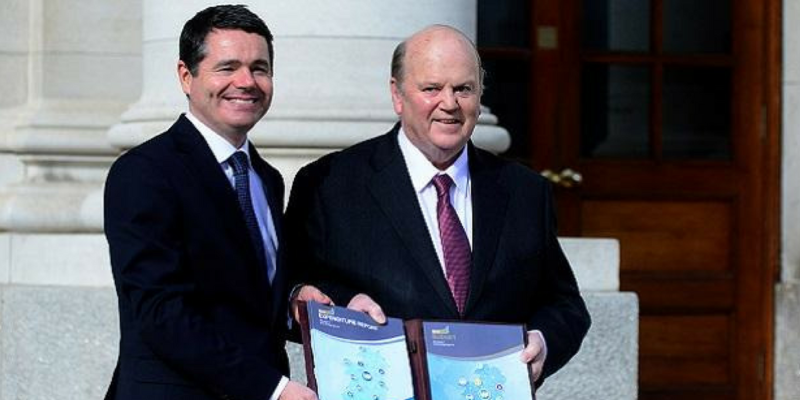 When Michael Noonan and Pascal Donohoe delivered their budget statements earlier today, there were few – if any – surprises. Virtually all of the key budgetary provisions had been accurately disclosed by the political correspondents of the broadcast and print media in the last few days. The aura of secrecy that had once surrounded the budget announcement has long gone. 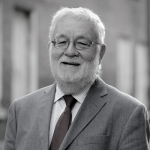 It was largely unnecessary and in any event, like much of our Dáil procedures, was something that we had inherited from the British parliamentary system. The growing demands of the 24-hour news cycle, the emergence of social media, the multi-party nature of all recent governments, and the involvement of an ever growing number of people in the budget process, have all contributed to making it virtually impossible to keep the lid on budget announcements. The days when taxpayers and consumers listened in nervous apprehension to the budget statement of the Minister for Finance are well and truly in the past. 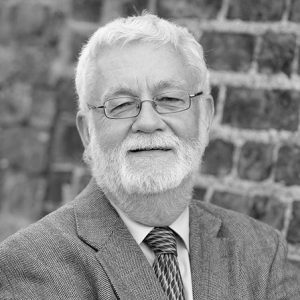 Perhaps the last occasion on which the budget contained a major bombshell that nobody saw coming, was Charlie McCreevy’s announcement of his ill-fated decentralisation programme in 2004. Budget 2017 was also unique in regard to the number of interests involved in its preparation. Coalition governments – usually involving two parties – have been the norm in Ireland since the late 1980s. This has led to some fierce battles over budgetary measures and in 2012 brought the then Fine Gael/Labour government to the brink of collapse. But it was a simpler process when only two parties were involved. For this budget, Ministers Noonan and Donohoe have had to secure not only the agreement of their Fine Gael colleagues, but also the approval of Shane Ross and the Independent Alliance and the two non-aligned independent ministers, Denis Naughton and Katherine Zappone. They also, of course, had to ensure that nothing in the budget would provoke Fianna Fáil into opposing any budget measure and bringing the government down. The need to meet the political needs of these various groups, not to mention the scores of commercial, farming, trade union and civic and community groups, has led to some commentators describing this as a ‘Late Late Budget’, where there is ‘something for everyone in the audience’. The danger of this approach is that the available cake is sliced up so thinly that nobody ends up being satisfied. Even if this government did not have to face the appalling dilemma of preceding Fine Gael/Labour and Fianna Fáil governments in regard to the savage cuts that had to be made, the requirements of a still recovering economy and the strict spending restrictions imposed by the EU meant that there were severe limits on what they could do. Whether a jaded public, which had to endure increased taxation and cuts in many public services over recent years will understand this, remains to be seen. A delayed increase of a fiver a week for pensions and others on social welfare and a similar or lower level of benefit for most taxpayers, will hardly lead to dancing in the streets. Increased funding for health is obviously welcome against the background of the ongoing problems faced by the sector. Additional financial assistance for first time house buyers and parents with young children in childcare will also be welcomed by these groups. Government backbenchers will be nervously watching the response of the public and particularly of influential lobby groups. There is always a fear that the budget will contain some unnoticed proposal that will set off a firestorm of unanticipated opposition. On an initial reading, Ministers Noonan and Donohoe appear to have avoided any obvious pitfalls, but the bombshells often come, not in the budget statement itself but in the more detailed announcements subsequently made by line Ministers such as Health and Social Affairs. Despite what they may say, nobody in Leinster House including Sinn Fein and the hard-left groups currently wants an election. A huge amount of effort went into ensuring that there was nothing in the budget that would bring the government down. It appears that they have succeeded in this objective. Whether it satisfies the public and, more importantly, whether it adequately prepares the country for Brexit and contributes to continued economic recovery, remains to be seen.